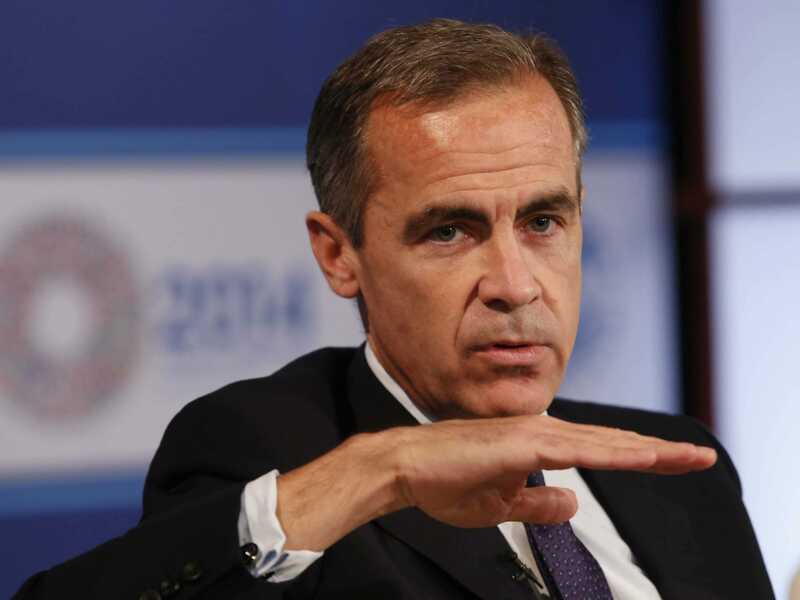 REUTERS/Yuri GripasBank of England governor Mark Carney. The Bank of England held its benchmark interest rate at 0.5% in November and kept its asset purchase programme target at 375 billion pounds. It cut rates to that level in March 2009 and the figures have sat there ever since. There were some hints that the Bank might start the gradual climb in interest rates late this year after some hints dropped by Carney during the summer. Two of the nine monetary policy committee members started voting for a 0.25 percentage point hike in August, but nobody else has joined in. With the slowdown in the eurozone and London’s housing market showing some signs of cooling down, it looks like BoE governor Mark Carney and most of the other MPC members are in no rush. The Bank of England’s Monetary Policy Committee at its meeting today voted to maintain Bank Rate at 0.5%. The Committee also voted to maintain the stock of purchased assets financed by the issuance of central bank reserves at £375 billion. The Committee’s latest inflation and output projections will appear in the Inflation Report to be published at 10.30am on Wednesday 12 November. The minutes of the meeting will be published at 9.30am on Wednesday 19 November.